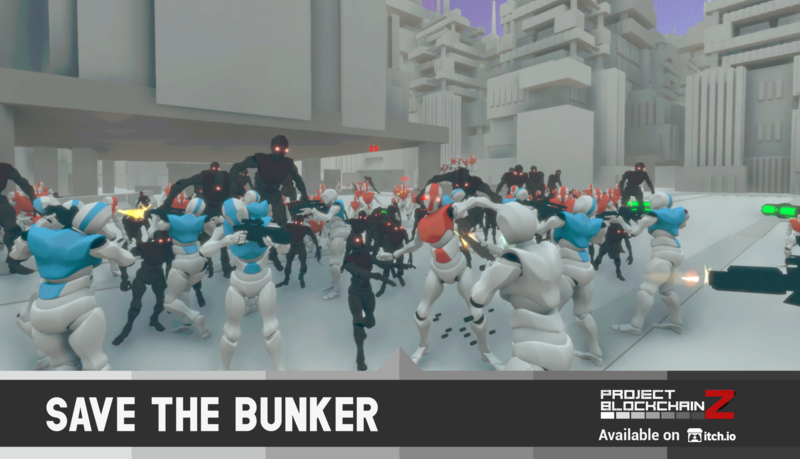 Project BlockChainZ is a Third Person Shooter video game mixed with Real Time Tactics Mechanics in a post-apocalyptic world where the survival of the human kind depends on you. 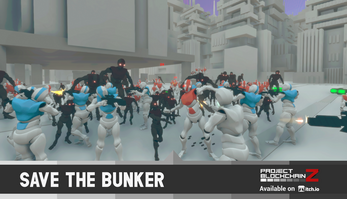 You must defend the bunker against the hordes of zombies and the attacks of the raiders on a fixed map where you'll fight with the help of your troops and traps until the reinforcements arrive. The zombies are very resistant, so you will need a type of ammo called BlockchainZ, hidden in Raiders's Storages. You must spoil it from them. The more B-Z Ammo you spoil, the more Raiders will attack you. Worldmap base and army management. Third Person Shooter with huge battles. Tactical view to manage your troops across the battle. Realtime tactics to command your troops. Deploy Traps as mine field. 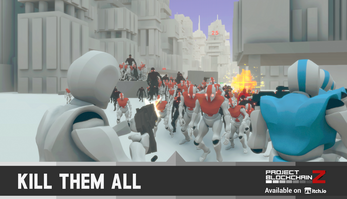 Be a soldier in our first downloadable prototype. Get ready for the battle! I found a bug, when trying to fight roaming zombies. It didn't spawn the zombies and also wouldn't let do anything besides explore the blue square and fire my guns. Nice to know the bug. We gonna check it as soon as possible and fix it. Don't forget to join us on Discord and feel free to participate in our discussion about the future of the prototype. Feedback and suggests are welcome! Can you try putting aversion for Chromebook please. thanks for the comment. Unfortunatelly, we are no developing our game for Chromebook. It's not in our priority list. Hope you can enjoy this prototype in PC or Mac! Get something which stops you from getting run over by 400 zombies at once. i meant like a max 200 zombies attack at once, it lagged like crazy, two 200 hordes came. Crazy, right? We gotta opmitize this bunch of zombies or no one system will be enough brave to defeat them. Thanks for the feedback, by the way. We really appreciate it! i make a video in german, have a look guys. Angezockt deutsch, schaut mal rein. Also, you cans show your video and your soldier progress there. People are really interested in! I love the artstyle, its nice and simple, not every game need textures og models. Also Markplier played this. Yeah, YouTube Mark's video took us by surprise, and it was awesome! Hope you enjoy the prototype and don't forget to join us on Discord. We are discussing there about the new version of this prototype. BTW, thanks for joining our Discord Server. Let's talk about V2! A solid prototype. I hope development continues, there is something very engaging here! Thanks a lot for the feedback, svr! If you wanna know how the development continues, let's join us on our Discord Server! Now, seriously, we are discussing about it and this is something we wanna improve, 'cause not everyone has a powerful system to support the prototype -imagine how could be with the final graphics and better AI, for example-. We gotta thank you for the feedback, it's really useful and really appreciate it. Just because of that, you are so invited to participate in our Discord Server. We are now discussing with users about the next step to take, called V2 -version 2-. Hello there! 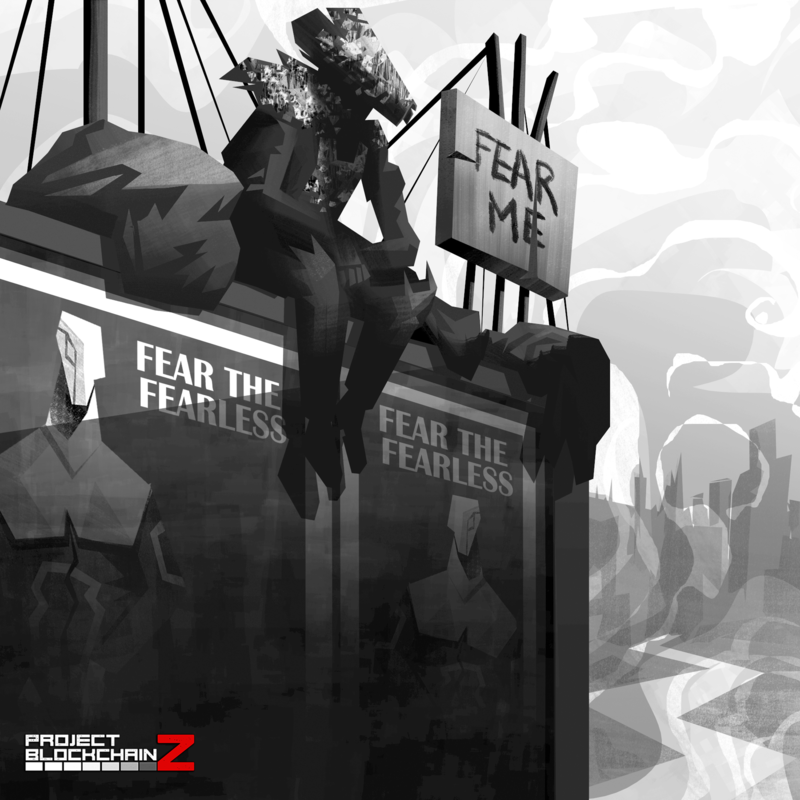 I've had a great amount of fun playing this game, it gave me that B01 zombie vibe that I used to play so much but with a twist, and I really enjoyed it! For me that fact that it's pretty hard wasn't the issue, as soon as you manage to use the "traps" properly you can manage to survive a bit longer, overall really cool game to play! I was playing your game and I must say, it's quite good. I like the style of the game and would love to see the game grow. Although I think some changes could be made in the future. First, a lot of people agree that the game is way to hard and I think so too. I don't think a change should be made for Medium and Hard but I think making Easy modes is needed. Another that should be changes is the amount of zombies that come from the tombstones. A couple times 150 zombies would come out of one and well, they took a lot of time. Another thing I find hard are the Tank zombies. I don't know if they were intended to be really hard but I seem to die ALOT from the hundreds of zombies they spawn. Finally, I was playing for a while and had to fight 550 zombies, surprisingly, I won the battle but for some reason it was staying on the same stage (shown in the picture above) . It was probably because There was WAY to many zombies and the game probably couldn't handle it. Thanks for the feedbacl, smm1094. We really appreciate it. We gonna fix that bug as soon as we can. And hope you enjoy this prototype. Don't forget to follow us on Discord, where we gonna discuss about the new version of the game, called temporary as V2. help!!!!!!! I have downloaded both downloads and i can't get into the game. can anyone help? maybe give me a list of steps to take to make it work because this game looks really fun and i wanna have a try. Thanks for downloading the video game. Getting into it is very easy. 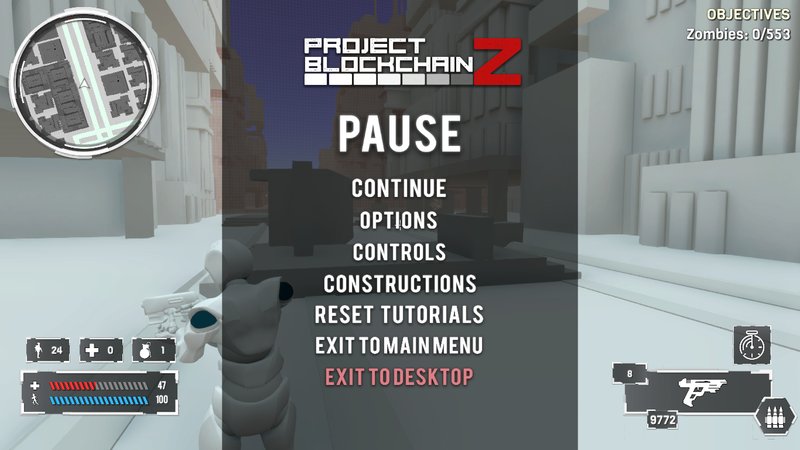 You just need to click twice the "Z" icon which name is Project BlockchainZ. Just in case, what kind of computer do you have? If you have any questions, we are at your disposal on Discord. Feel free to join us! Hello there, SREDISKRAD here. I found out about this game from Markiplier, and while I was intrigued at first, my gameplay experience was a little different. To start off with, there was only the normal and hard difficulties - call me what you will I was hoping for the newbie category as I am not that experienced yet. Boi did that change. As I began playing I soon found out the 3 troops I had weren't exactly gonna cut it, no fault of their own as I wasn't that good either. After dying very very quickly and recruiting another few people I spent a few of my first coinz on some upgrades to try and do better (and I'll get onto thoughts about the tech tree later) I thought it would be time to get some revenge on the zombies, but with hordes of 60 zombs running around and my bunker having weak defences I thought it'd be better to wait for the hordes to wander off or get some opportunity where I thought I could safely leave the bunker - bad idea. I soon discovered that the zombies could walk into each other and add up, which led to, what was probably one of the most chaotic fights I've ever experienced. Let me guide you through BlockChainZ: 50, a 1/6th scale Thermopylae. You see, the zombies had added up far faster than I had thought they would, this is like 5-10 minutes into my play, I didn't expect the zombies to be this high in numbers, all my previous zombies experience being CoD, so when the huge horde of - I kid you not - 702 decided to slam into my bunker, the most intense (on both my game and graphics card) fight ever. I was chugging hard and nearly papping myself, I was only a mini level 3 soldier at the time. I swear this fight was almost 15 minutes of frame dropping, bullet spraying, silly action I'd every played. I'm not saying this in a bad way, I would love to get into more of this later on in games development - 700 zombies was an experience at least. The moral here is, I think the zombies start out pretty thick and scale a bit fast for someone who can only bring 3-5 troops with them at any time early. maybe when we're towing a small platoon of 10-15 men would it be safer to go after wandering hordes of 50-60 zombies. As for the tech tree that I wanted to get to. I like it, but, I wish there was techs that affected our weaponry, or our bunker. If we could build barricades, barbed wires, mines and towers for our bunker over time so the troops at home can do a more effective job of protecting it while we go out and fight the fight then it would mean the pant messingly 700 hordes can be dealt with by a probably mid game 100-200 soldiers at home with sandbags, mg placements, etc. As for our weapons, I like them, it would be nice if we could have some upgrades like carrying more ammo (I know there's the ammo box) or perhaps more RoF/reload speed perks. First of all, let us thank you for the feedback, really useful for the team, indeed. You mentioned the difficulty level, and we understand you about the amount of zombies in just the first instruction battle (tutorial battle, in fact). That's because we really want you to feel desperate and frustated with the zombie menace. After lots of tests, we though just a few zombies don't represent a serious threat for the player. And you have to admit it's really impressive when you face more than 200 zombies. And it gets funnier when the hordes of zombies are bigger, like 700 of them. 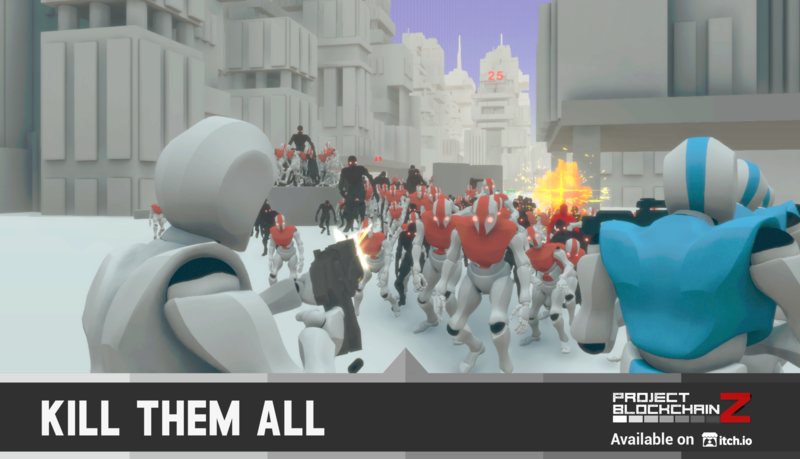 This feature in the game, the survival one, against these hordes of zombies, is one of the mechanics we wanted to test in the prototype, but gotta say there will be more types of battles in the new version. At this moment, we just call it "V2", because it is believed that Project BlockchainZ name does not represent the spirit of the game we wanna develop. And by the way, it's not the best game name in the world, is it? Just to point it, this new version, this Version 2 will not only have a new name, but also new graphics to enrich the gameplay and make it more interesting, and so new mechanics around the worldmap, because we believe there is a very funny part of the game if we develop the management in there. Right now we are going to discuss about V2 in our Discord server, and it will be really good if you participate, 'cause your feedback is awesome for the team and the community too. Thanks a lot for the comment, we really appreciate it! I actually enjoyed the 700 zombies fight (This wasn't in the tutorial, this was after a while of actual gaming), it was chaotic and fun. My problem was I didn't feel like there was enough opportunities to leave early to try and get some level of advantages. If this is the intent of the game then that's fine, I understand how boring a small group of zombies would be, though I think where it's at is a bit high. Perhaps zombie hordes of about 30-40 ramping up from there would be more manageable for those who want to take risks while also not seeming overbearing for those who want to take it slower. I'll try giving another test when V2 is released and perhaps record it as well so it can be a fun silly experience for us all ((Yes I did wish I recorded my several hundred zombies encounters for ya to watch)). 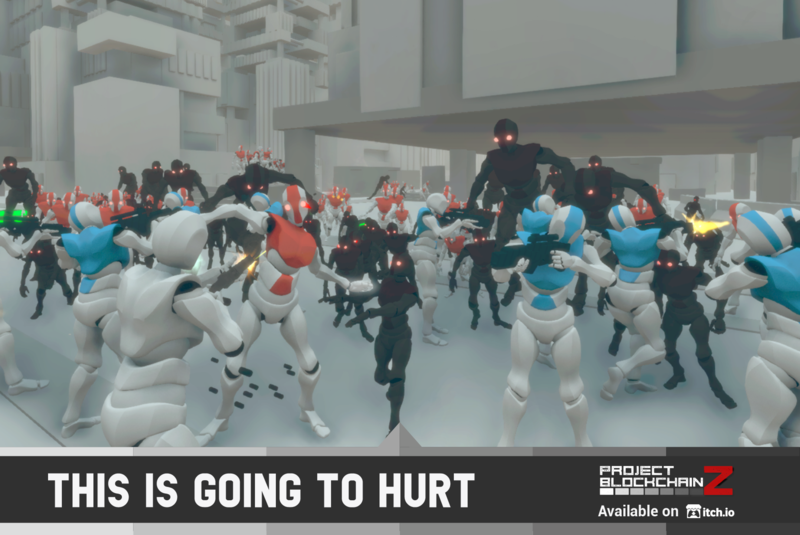 Best of luck and, to be honest, I kind of like BlockchainZ, the direction it looks like it's going is an arcade-y colourful zombies experience which takes itself just seriously enough to keep more experienced players involved while having just enough colourfulness and silliness that it's entertaining for those adhd gamers who want action on action. Once again, thanks a lot for the video, it really helps us a lot. Really nice channel! Gave it a shot last night before I went to bed and here's what I thought about it. I'll start with the problems I had with it, and there were only 2 things I noticed that bothered me a bit. First one was how weapon switching worked. I know it's still early in development and maybe its not the game and my PC trying to tell me it needs to be upgraded but I noticed when trying to switch weapons. The game would have a slight delay between when I press a button to switch and sometimes it would play the animation twice before I would be able to use the weapon. It tends the break the pace in the heat of the moment which can happen a lot especially during your first few games. Second one isn't as annoying but still something I felt should be mentioned and it's AI Manipulation, I think that's the best thing to call it. How is it achieved? Well if you hug a wall and peak slightly where your able to shot and have clear sight of an enemy, depending on the position of the enemy, they will just stand there and be free for the taking. Now it doesn't always happen so that's why I wasn't heavily bothered by it. Do I think these things will cause issues overtime if they aren't fix? Well yeah but I think for a prototype its not reasonable to already call the game a fail. In fact I actually had fun with the game, took me a bit to figure out somethings worked but in due time I figured it out and was able to play comfortably. Now with what I liked. First the RTS/TPS Survival concept. For a few years now the games I enjoyed the most were RTS and Shooters, putting the 2 together sounds like a very awesome idea and from what I played I really enjoyed it. It'll take me time to fully get used to the concept but it was very fun. Next, the building. Now as someone who wasn't a fan of Fortnite at all I found the building system in this game pretty nice. Although maybe I missed something but nothing in the game tells you if you can get extra materials to make new things to build in case your in need of more Mines or Barricades. Last thing I want to mention is just what I would love to see be added into Blockchain Z. The only thing that currently comes to mind and I can't be the only one that's thinking of it, Online Multiplayer. I'm not sure how it would work but I think it would be cool to see how it works if it does get added into the game. And yeah that's all I have to say about this game as it is right now. Hope this game does well, and I'll be sure to to play this game as much as I can! First of all, thanks a lot for the feedback, it is really impressive how deep you've just played our prototype, and that's really cool, indeed. As you have said, this is the very first prototype of a concept game, so there are several bugs we must keep an eye on them, weapons e.g. Do not worry for the technology shopping. Right now, you can manage your troops in the bunker, and also buy some technologies over there. Besides you can power up your own building elements and give more health to your alarm baits and barricades, more damage to your barrels and mines. In the future, new technologies will come (we are thinking on drones and turrets, that's something we are discussing on our Discord server, feel free to join us and participate), and you will be capable to buy them in new places around the worldmap. Are you talking about a MMO option? That would be awesome! But it needs a huge massive population to be interested in the game to create this mode. 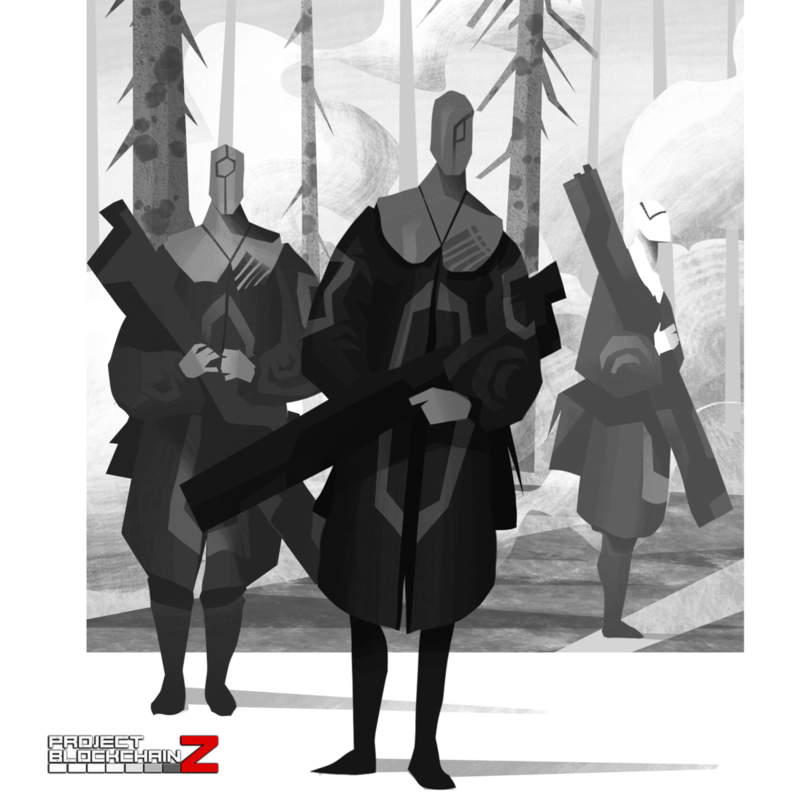 Imagine now just 20 people playing, acting as soldiers, captains, raiders, everybody fighting not only against the zombie menace (still thinking of the zombie concept, maybe some kind of mutant creature) but also among each others. Because we wanna level up the RPG elements and so the player will experience a better character's progression. We hope to upload a new patch next week, with some improvements, bugs fixed and maybe a surprise that we expect you like a lot! Once again, thanks a lot for the feedback. 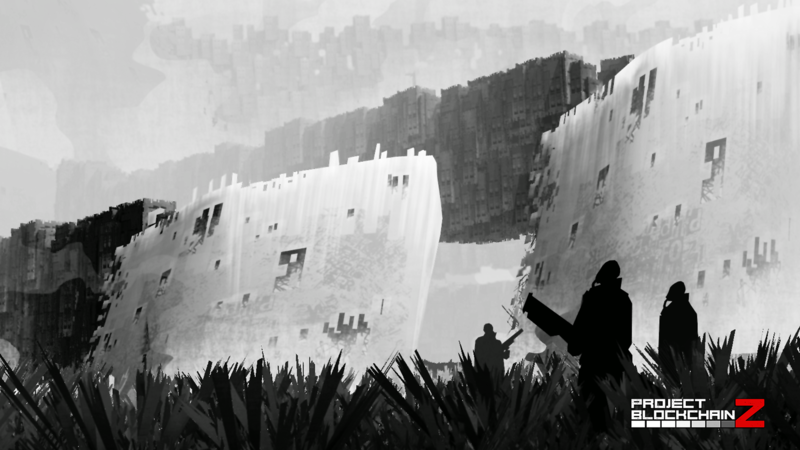 I let you right here a couple of concept arts of the video game. These concepts will give you some vision about the future graphics we are working on. Great concept! Though i did find the AI to be very poor and unrelable. The controls also felt a bit klunky, and a feature to bring more soldiers into battle would be nice along with being able to create defences for your bunker. A lot of work is in progress, but good news! Today we are going to launch a patch: We have reworked part of the AI in order to be more responsive, we think that it feels better (It will need more features, and more intelligence, but we like the improvement). At last, I'm not sure if you manage to discover it. (The tutorial is a bit tough), when you level up you can control more soldiers (Up to ~30) and build more defenses (Max barricades ~9). I like the concept. A suggestion: more types of enemies! Thanks for the feedback, Jen! We really appreciate it. Totally agree with you about the enemies. Right now we only have two types: raiders and zombies. In the future we wanna have at least 3 factions and many types of enemies in each every one. Still working on the zombie concept. Hope to show you all something new as soon as possible! New BzLog! Future is now, welcome to our concept arts! Let's read our new Devlog! Hey, it's amazing the way you use the Bullet Time! Thanks for the video, looks great! So, BzLog 8 is ready: Why BlockchainZ Ammo will save you from death? You can read all the BzLog here! Feel free to join us on Discord. This match was extremmelly funny. The poor raiders stoped the horde by their own. In my last matches I was trying to not fight directly with zombies and I am untouchable. 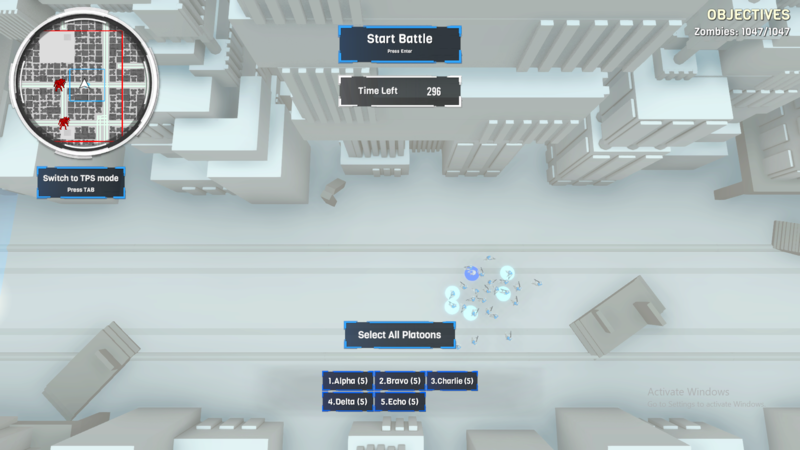 A great strategy requieres a great responsibility ;) Are you trying it with explosive barrels? BzLog 7 is here! Because we love to upload every week with some news. Right now, we gotta talk about the optimizations! Let's visit our Devlog site! Really interest concept, does it have controller support? Right now the controller support is not implemented, however we want to support it. Currently we are working on having a clean and smooth control over the mouse and keyboard. Hey so I can't seem to find the system requirements, maybe they just are not shown anywhere. But can you tell me the recommended requirements? Hi Felixthegecko, we are still working and changing/optimizing all the aspects of the game ,is pretty hard to set a stable requirement list. Right now for windows we are targeting a middle i5 from the 2013-15 around 8 Gb of ram memory, a middle-low tier dedicated hardware graphic cards from 2014-2016, with all the drivers up to date. For mac maybe a 2-3 years old Mac should work fine. We keep working on the game, so this probably change. Hi LJ10, we will try to upload a game version with an alternative compression method. We will continue developing new mechanics, We appreciate the feedback, feel free to join us on Discord! Great video! Thanks for the feedback, we really appreciate it! If you can switch the angle of view and improve the gunshots, it would be a great game. They are things that we are working on! very good !! i like this game!! Without bullet time! TRICK SHOT! Wanna kill zombies cooler? It's Bullet Time! New BzLog is here, hope you enjoy it! Are you ready to kill zombies in slow motion? Thanks for the feedback, Pinguinito3p! Great hordes of zombies are coming! It looks nice, when will it be available an RC or something more playable? Thanks a lot for the feedback. Yeah, right now it's just the concept game, but we have a schedule in which we are going to develop further the video game. Today we will upload a new patch with some upgrades, hope you play it and enjoy! I love the rrtt part; I would focus on that rtt feature!!!! Yeah! that's the point ;) Thanks! Very good strategy! you're doing really cool! Congrats with the release, devs! Nice to see projects coming from forums become real. Best of luck. You got my support! I've just downloaded the game. I like the white aesthetic. Looks very clear and the concept game is really interesting. I'll give it a try. You got a Discord account? Yeah, give it a try. 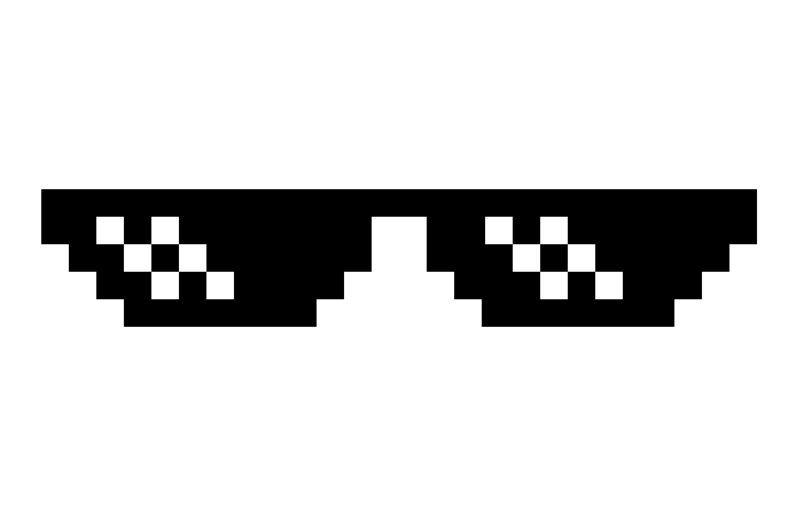 Graphics will be very different at the end of the project. Right now, it's like a big blank canvas and we will paint it aligned to the lore. Please, join us on Discord!